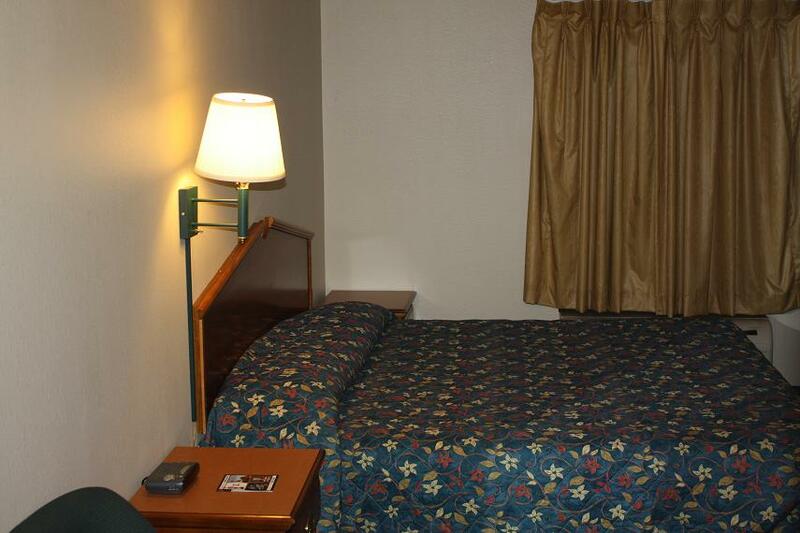 Cable TV is standard in all rooms at Emerald Inn. A microwave and refrigerator are in each room. Free parking is available on site at Maplewood Emerald Inn, including truck and bus parking. Free newspapers are available in the lobby. Room size: 200 ft Featuring cable TV, this room also provides a microwave and refrigerator. Room facilities: TV, Air conditioning, Hairdryer, Refrigerator, Toilet, Microwave, Bathroom, Heating, Cable Channels, Bath or Shower Free WiFi!